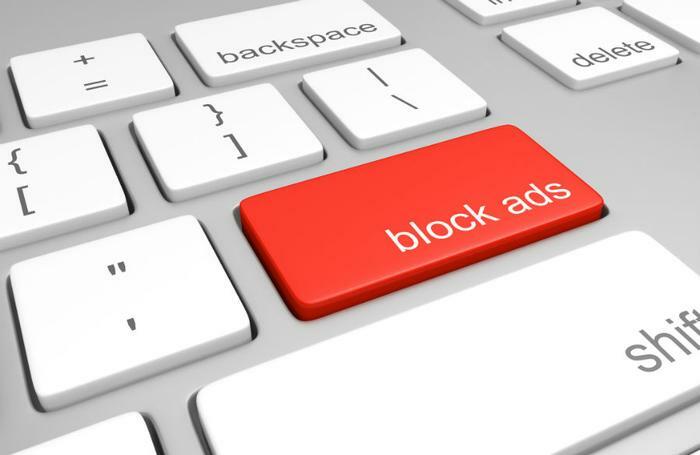 Following a statement made last year that it would be seeking to improve advertising on the web, Google has announced that it will be rolling out a built-in ad-blocker to its Chrome browser on February 15. The new tool will enable users to block some of the more annoying types of ads on the web, such as autoplay videos, flashing ads, and full-page ads. Google says that its new standards are directly derived from those championed by the Coalition for Better Ads, an industry group that supports limiting intrusive advertising on the web. “While most advertising on the web is respectful of user experience, over the years we’ve increasingly heard from our users that some advertising can be particularly intrusive,” said Google engineering manager Chris Bentzel. Bentzel says that Google will be helping to tackle this problem by eliminating ads from sites that do not follow the Better Ads Standards, which is based on feedback from over 40,000 users on their experiences with different types of ads. If Chrome finds that a site fails to meet these standards, a message will appear on users' browser window indicating that an ad was blocked; it will also give them the option to disable the setting. PC users can see the notification near Chrome’s address bar, while Android users will see it at the bottom of their screen. Although many of the most intrusive ads are problematic because of how they’re designed, Bentzel says most of the low-quality experiences that users report can be chalked up to how site owners choose to display ads. He points to high ad density and full-page ads with countdowns as prime examples, saying that these intrusive ads are part of the reason Google has decided to act. “This result led to the approach Chrome takes to protect users from many of the intrusive ad experiences identified by the Better Ads Standards,” he said. In the future, Google says it will continue to evaluate and inform sites of their adherence to the new standards, give site owners the opportunity to address shortcomings, and block ads that consistently lead to low-quality experiences. Although the new tool won’t cut out as many ads as a traditional ad blocker, initial tests show that it has the potential to be impactful. Bentzel points out that 42 percent of sites that were found to be failing the Better Ads Standards and were notified have revised their practices and are now passing. “This is the outcome we were hoping for – [that] sites would take steps to fix intrusive ads experiences themselves and benefit all web users,” he said.